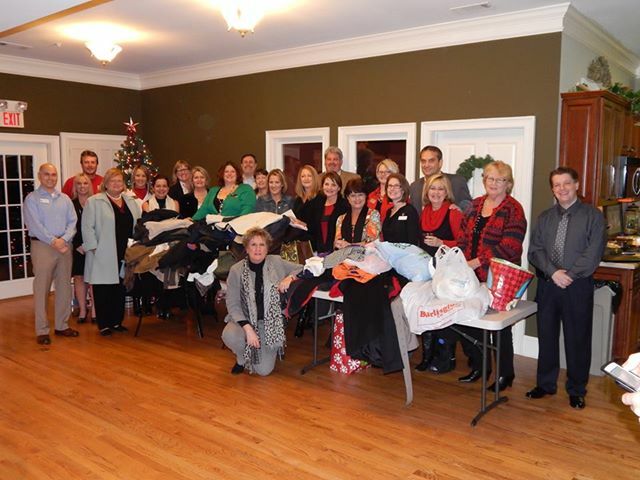 What a great evening at our Holiday Party and Coat Drive!! It was another huge success! Did you miss it? No worries… you can still drop off your coats and canned goods at the CAOR office until 4:00 pm Monday, December 16th. Thanks so much. Our community events would not be the success that they are without YOU!